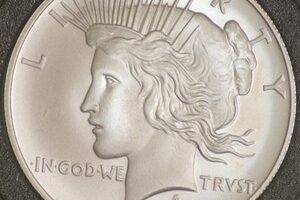 The Flowing Hair silver dollar was the first dollar coin made in the U.S. It was struck in 1794 and 1795 and is considered a rare coin today. Draped Bust silver dollars are early American coins made from 1795 through 1803. There are a few rare Draped Bust dollars dated 1804. See how many Draped Bust dollar coins were made and what they’re worth today. 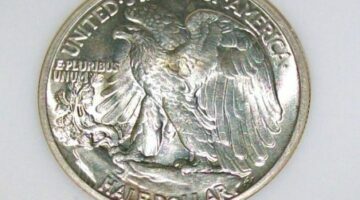 Walking Liberty half dollars, minted from 1916 to 1947, are often considered among the most beautiful coins in the world. 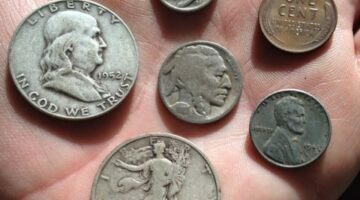 Here are my best tips for collecting Walking Liberty half dollars (also known as Walker halves or Walking halves), including 6 ways to collect Walking Liberty half dollars that you probably haven’t thought of! What are fantasy coins? That largely depends who you’re talking to. However, fantasy coins commonly refer to coins that have been created to replicate coins that could have been made but never were. 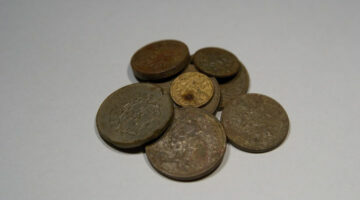 Here are the 5 categories of valuable coins you should be looking for. 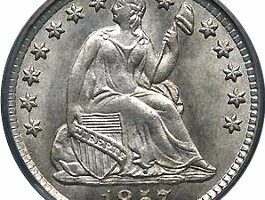 Struck from 1807 to 1839, Capped Bust half dollars are large silver coins with a classic design. See the 2 kinds of Capped Bust half dollars, tips for collecting them, and their current value. The twenty cent coin was made from 1875 through 1878. Though unpopular at the time, the 20-cent piece has since become a popular coin among many coin collectors. 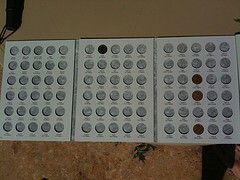 See all 20-cent coin values here. 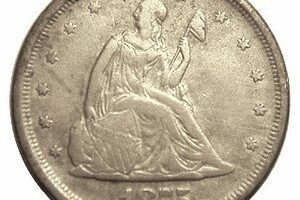 Seated Liberty half dollars were minted from 1839 through 1891 and remain a highly popular — and scarce — collectible coin to this day. See their current value here. 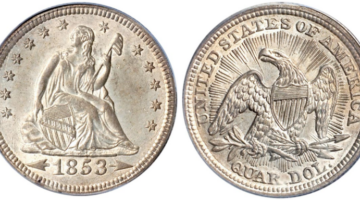 The United States Mint produced Seated Liberty quarters from 1838 through 1891. Many rare and valuable dates of this series exist, though it’s still a fairly affordable type coin. What Does FBL Mean? See Why FBL Franklin Half Dollars Are In Demand! Wondering what is a FBL Franklin Half Dollar? Well, FBL is a coin grading term. It refers to Full Bell Lines — those horizontal lines seen banding the Liberty Bell on the reverse of the Franklin half dollar coins. See how FBL Franklin halves are different from non-FBL Franklins, and the value of FBL Franklin half dollars vs. non-FBL Franklin halves. The 1964-D Peace silver dollar is not just a rare U.S. coin — the government believes none even exist anymore. After all, they were supposedly all melted down, and it’s illegal to own a 1964-D Peace dollar, too. GSA dollars, so-called because the United States government’s General Services Administration sold old Morgan dollars found in vaults during the 1970s, are both valuable and highly sought after by coin collectors. 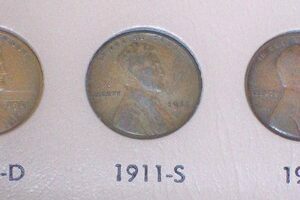 There are many scarce dates in the Lincoln wheat cent series. However, there is 1 scarce Lincoln wheat penny that’s getting some attention — and may someday be considered a key date Lincoln cent. The 1909 S VDB penny is perhaps one of the most famous rare U.S. coins. 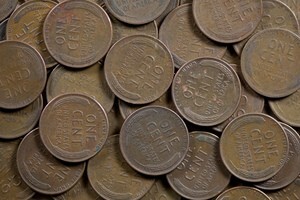 Find out some reasons why the 1909 S VDB cent is so popular and discover just how many 1909 S VDB pennies were actually made. The 1913 Liberty nickel just sold for $3.7 million and is just one of many rare US coins you should be looking for. 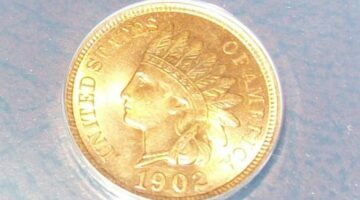 Find out how to spot rare US coins by knowing what types of US coins are rare and figuring out some of the best places to be looking for rare US coins. The 1804 Bust silver dollar is one of the top 3 most popular U.S. rare coins ever made. Only 15 are known to exist. A New Jersey coin dealer has released 107 rare coins into circulation. Be sure to keep an eye out for one — or more — of these valuable coins which may show up in your pocket one day! There are several rare Lincoln cents to collect in the Lincoln cent series. 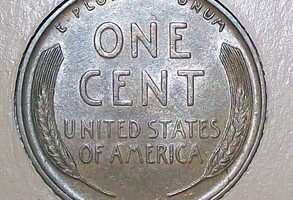 In fact, because of the several scarce (and expensive) Lincoln cents, the series is actually deemed “challenging” to complete by many collectors. If you are buying rare coins, be sure you don’t wind up stuck with a fake.